Small firms’ auto-enrolment data contains errors of up to 50 per cent, raising questions as to the accuracy of the level of contributions being deducted on behalf of members, according to research from Pensionsync. The payroll to pensions software provider says incorrect auto-enrolment data is a problem for schemes of all sizes, but is a particular problem amongst smaller schemes. 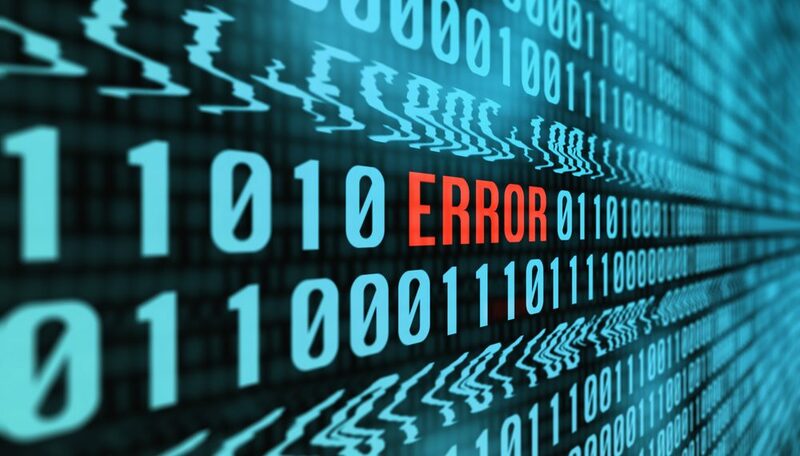 Pensionsync analysis of over 10,000 schemes found a 50 per cent error rate, where data has to be sent back for correction, the first time data is sent over to provider. 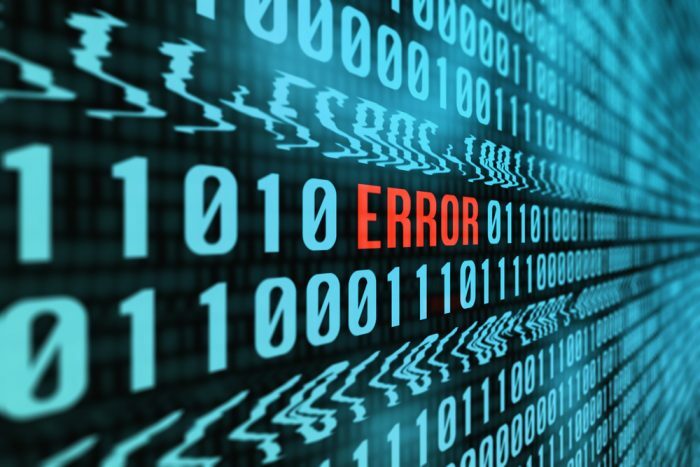 It says such high error rates suggest the need for greater attention to be paid to data accuracy by pension administrators or employers themselves. The current regulatory system only check employers are paying into a scheme, not the accuracy of information. At a Pensionsync event at the House of Lords last night, a Pensions Regulator spokesman said he was unaware of any research being carried out by the regulator into whether retirees’ pots had received the requisite level of contributions. The research shows that the most common errors are contribution amounts that are too high or too low, contributions made for workers who do not belong to the scheme or have opted out, wrong pension scheme identifiers, inaccurate postcodes and incorrect pay period dates. The software provider said it had also found evidence of contribution errors resulting from employers or their agents incorrectly believing a pension scheme operates on a Relief at Source basis rather than Net Pay, and vice versa, confusing gross and net figures. Pensionsync CEO Will Lovegrove said: “Current regulatory checks do not ensure verification of data accuracy. Following the significant problems caused by inaccurate records in legacy schemes, surely it is vital for the pensions regulator and Government to ensure data in new auto-enrolment pensions are regularly and comprehensively checked for accuracy. Pensionsync chair Baroness Ros Altmann said: “What mechanisms are in place to ensure that there are no errors in data, and to ensure that errors that do occur are tracked in a timely fashion? I am concerned about the impact on the pension brand if there is a problem caused by data inaccuracies. Paul Leandro: Could Ireland’s limited pool AE steer UK consolidation?